What's on Netflix > Netflix News > What Sacha Baron Cohen Movies are on Netflix? What Sacha Baron Cohen Movies are on Netflix? 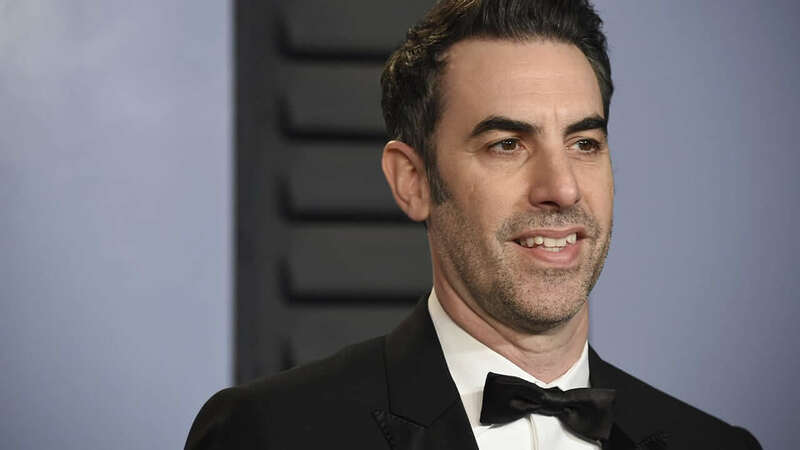 Sacha Baron Cohen is a master of his format and if you’re looking for the likes of Borat, Bruno, The Dictator, Ali G or any of his other movies on Netflix, you’re in the right place. Here are the best and every movie and series starring Sacha Baron Cohen currently on Netflix. As you may already know, Sacha is back for a brand new series currently on Showtime airing each Sunday night called “Who Is America?”. The series has been punking the American public and American politicians and has already caused some big waves in the political scene. Unfortunately, we’re not currently expecting Who is America to join Netflix. If you’re not familiar with the comedian, he’s mostly known for his elaborate set of characters. He uses these characters to get unwitting members of the public to say things they wouldn’t ordinarily say. As many will argue, the man is a genius. For those in the United States, you’ll only have access to one Sacha Baron Cohen movie that was added to the service in August 2018. Available on Netflix in Canada, the United States, Germany, France and Norway. The first character to really bolster the comedian’s career. Like most, this originated as a TV series to start with it focuses on a wannabe gangsta rapper. The movie (streaming on the regions above) sees the rapper get elected to the British parliament. The original series is not available on Netflix anywhere. Available on Netflix in Australia, Japan, the Netherlands, Poland and Norway. Bruno came out in 2009 and sees Sacha take on the role of a flamboyant gay television reporter. Perhaps the biggest sting in this movie was the politician Ron Paul. Possibly one of the worst characters development by Cohen so far has been that of Admiral General Aladeen. The movie is a parody of the then Libyan dictator Muammar Gaddafi. This is the last big character movie that Sacha has starred in. The movie sees a top spy recruit his football hooligan brother into a top-secret mission with results as you’d expect. Most agree it’s a throwaway movie but if you’re a fan of Sacha, it’s an absolute must watch. Previous story Is ‘Community’ on Netflix? Could Netflix Produce the Movie?